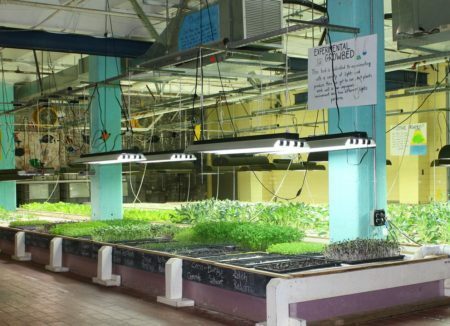 FoodChain | A nonprofit that provides education and hands-on training for indoor sustainable food production. With education and demonstration of sustainable food systems. Thank you to everyone who came out and supported FEAST! Cooking Up Opportunity in 2018! Check out all of our local processed products available through the winter! 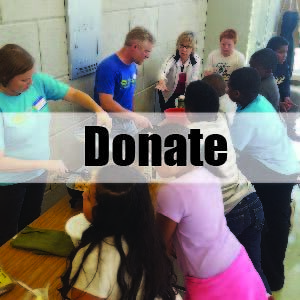 FoodChain is a 501(c)3 nonprofit working in the heart of Lexington, KY to forge links between our community and fresh food through education and demonstration of sustainable food systems. We began our work in 2012 by building an innovative aquaponics farm from which we teach producers about this method of agriculture for economic diversity, teach kids and adults about where food comes from in an urban environment, develop the market for the freshest greens, microgreens and seafood in the city, and outreach to our community about why any of that matters for the future of food! 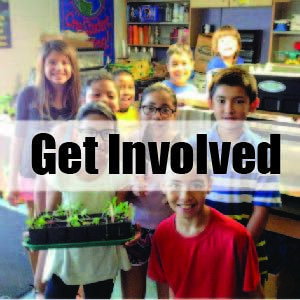 Starting in summer of 2015 we increased our education from food production to food processing with youth cooking classes. We host monthly community meals which incorporate local produce that would otherwise be thrown away. 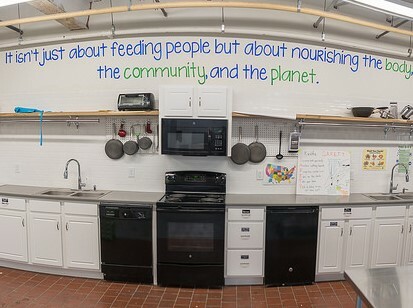 We now have a Teaching and Processing Kitchen to provide even more education around fresh food, economic farm impact through seconds purchasing from area farms, a Food Sector Job Training Program, and increased access to local nutritious foods that are both affordable and convenient for our neighbors! Please explore our website to learn more about how we are doing all of this, how you can help, or to donate to our work! 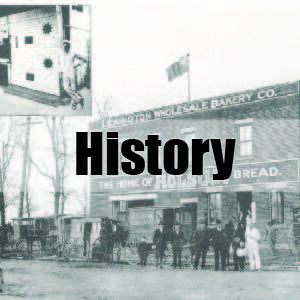 FoodChain has public tours every Saturday at 1pm! To book a private tour click here. The Latest and Greatest from FoodChain!